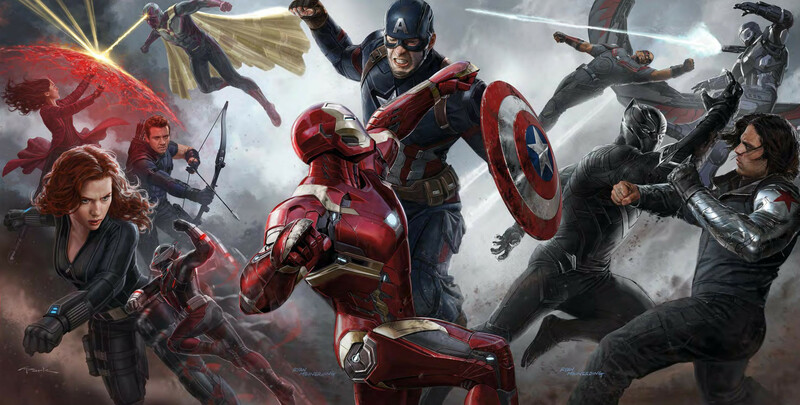 Captain America: Civil War is not only a film that doesn’t disappoint, but also it is a great movie in its own right. To people who haven’t seen it I say you go and enjoy yourself. If you think this is just another “generic superhero film” then you’re mistaken. I was constantly sitting in the theatre not knowing how it’ll end and when the end finally happened you felt satisfied. Now I will get into the spoilers for this film so, if you haven’t seen it yet, you can leave. The perfect one word for this film is ‘satisfaction’. As a longtime fan of these characters both, on screen and on page I could tell you that there were many things that could’ve went wrong, but everything worked for the better. Having so many characters in a standalone could’ve hurt the movie, but even though at times it did feel like another Avengers, this was a Captain America movie and all the other heroes were amazingly portrayed as they added to the experience. I first wanna applause the directors of the film, the Russo brothers, because of how they nailed the tone. The main issue I had with Age of Ultron was the amount of unnecessary and distracting amount of jokes or quips that only diminished the dramatic tension of the movie. Civil War had a perfect amount of seriousness, humor, stakes, action, drama and tension. One doesn’t over take the other and become a distracting tool. Now, I did say this was definitely a Captain America movie, but the real person that left me giggling right was SPIDER-MAN!!! He was so funny, and smart, and cool, and young, and unexperienced, and—-!!!! He was so GOOD!!!! I loved how different he was from the previous versions, but yet so familiar to all of us. His confrontations against other heroes were the best! His reactions to Giant-Man and other things in the battle were so priceless! When he also fought Captain America and started to have a conversation with him, “You know your shield defies the laws of physics?” or “I’m from Queens” talk felt perfect and to see Spidey in the universe makes me a happy man! I was a bit upset when Tony said “you’re done for the day” because I wanted more of him, but I did realize this was a Captain America movie and the main focus had to be on Cap. It’s crazy how we get a third Spider-Man in one full generation, yet I am not sick of him. I am so excited for his standalone as it might be the definitive Spider-Man! I wasn’t sure how to feel about the Scarlet Witch and Vision romance, and how they were gonna pull it off, but after seeing the film I found myself enjoying it and their romantic relationship unlike the other Marvel ones, was not rushed. And when Wanda gave Vision that beating it was so amazing and satisfactory! You have to agree with me that the Sharon Carter and Steve Rogers kiss was so rushed, but hey! It paid off with a joke when Falcon and Winter Soldier were in the car. That’s another thing that was great, Falcon and Bucky. Sam did have awesome and funny lines, but didn’t feel like the stereotypical-funny-black-guy-goof that we get a lot in movies. His use of wings and moves was so beautiful to watch for some reason! Like when he gracefully pushed that helicopter or used his wings for smart uses in that, yet another amazing action sequence at the beginning. I have to admit that Marvel never made Bucky a character I cared for in the movies. I understood Steve cared about him but his inclusion in the films didn’t ever move my heart until this film did. I did care about Bucky as we got closer to his character. I don’t wanna go for much longer as I can write all day about this film, but I need to mention Chadwick Boseman’s Black Panther. They got out the perfect and most brilliant actor for the role. His accent is what I literally have always imagined in my head and to see him be a very important character was very SATISFYING! You really believed his motives, but I think they did a poor job explaining the tradition of Black Panther and the entire culture. To be honest, I also liked the villain, but it would’ve been better if his name wasn’t Zemo. Hawkeye was perfectly added to the film and I am not being biases just ‘cause he is one of my favorite characters of all time. Sharon Carter was really cool until that kiss happened, Ant-Man was hilarious, Thunderbolt Ross was a great addition, War Machine was there and he should’ve died after that fall. Black Widow had a very little arc of hers going on in the movie herself, proving that she still had loyalty to Captain America. 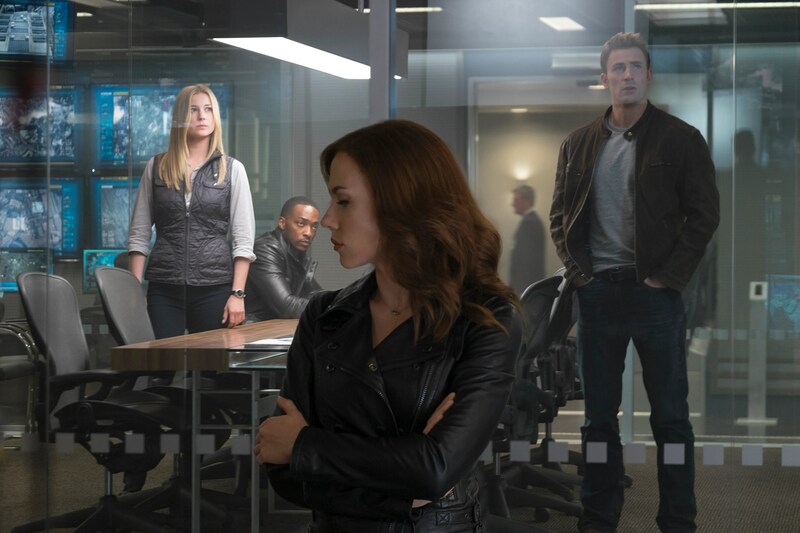 I loved Black Widow and to see not only Cap and Iron Man reacting to these situations differently than they would have in the first MCU films, shows the character development and the importance of Black Widow in this universe. I wanna applaud Paul Bethany and his acting as the Vision. Vision’s job was to keep Wanda away from people, but when Vision accidentally shot War Machine you saw that look in him. That realization that he is just as dangerous as Wanda. The ending of this movie was grande and it followed the amazing airport scene we just had. The huge plot reveal comes when we find out Bucky was the one who killed Tony’s parents. And that is when the bomb in Tony goes off. 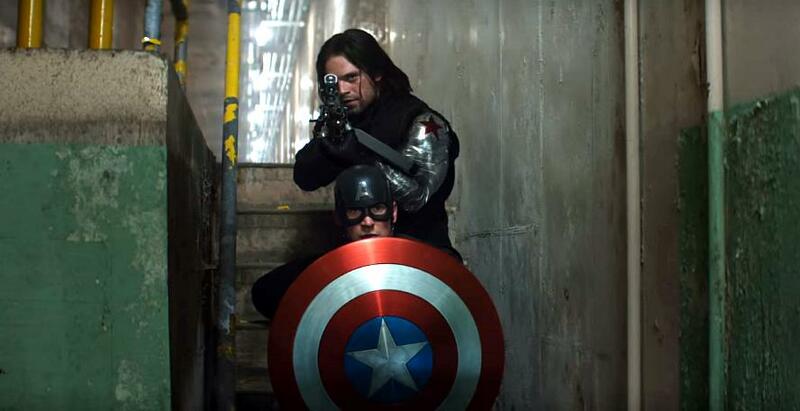 Captain America was trying to protect both of his friends, but only ended up hurting both of them. The film ended with a beautiful action scene and one that fit. The Russo brothers use action not because it’s a necessity, but because it to moves the story forward. The characters make the action, not the other way around. At the end of the day Captain America: Civil War is one of the greatest films in the MCU. Filled with all these memorable scenes just to pay it off with another memorable scene was something not every filmmaker can do. The movie is everything it should have been. The movie is a satisfaction. Next My Free Comic Book Day 2016 Advenutre! I just went to the theater last night. Your review sums it up pretty well. I appreciated that the humor kept the plot from becoming too dark, and I agree with you that someone finally got the Spider Man character right. The writing was very good (nuanced), and this is something that is always important to me. I also found the action sequences and new character development to be outstanding. So when are they getting the band back together? Glad to hear you agree! Avengers: Infinity War Part 1 is coming in May 2018 and Avengers: Infinity War Part 2 in May 2019! The two films will be directed by the Russo Bros! There will be plenty of standalone flims before to keep us occupied. Marvel will move to 3 films a year. Now, if they keep these movies less predictable and diverse enough (like Civil War) they don’t have to worry about the ”super hero film fatigue” type of people.